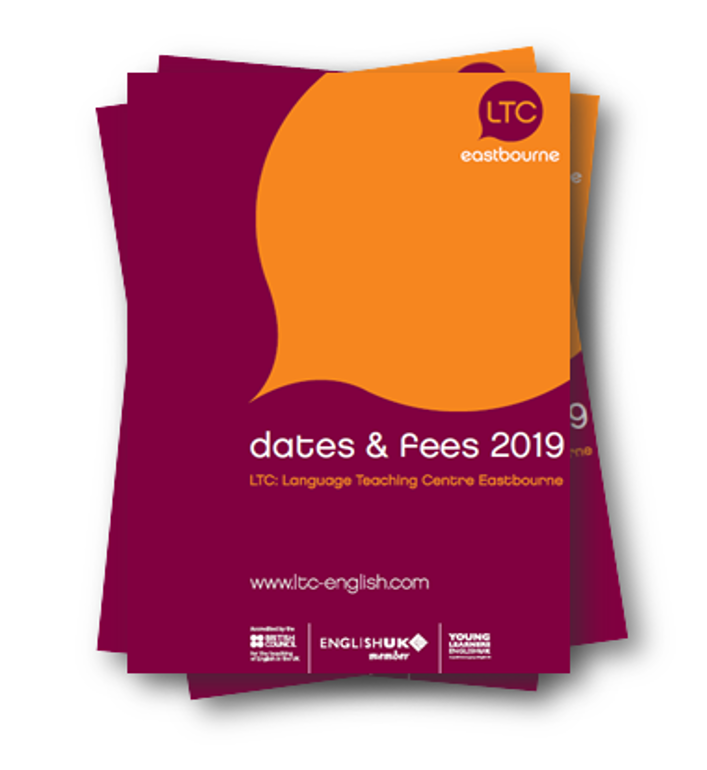 Our LTC Eastbourne videos are now online! LTC Eastbourne has put together two videos to show you what it is like to come and study at LTC Eastbourne. 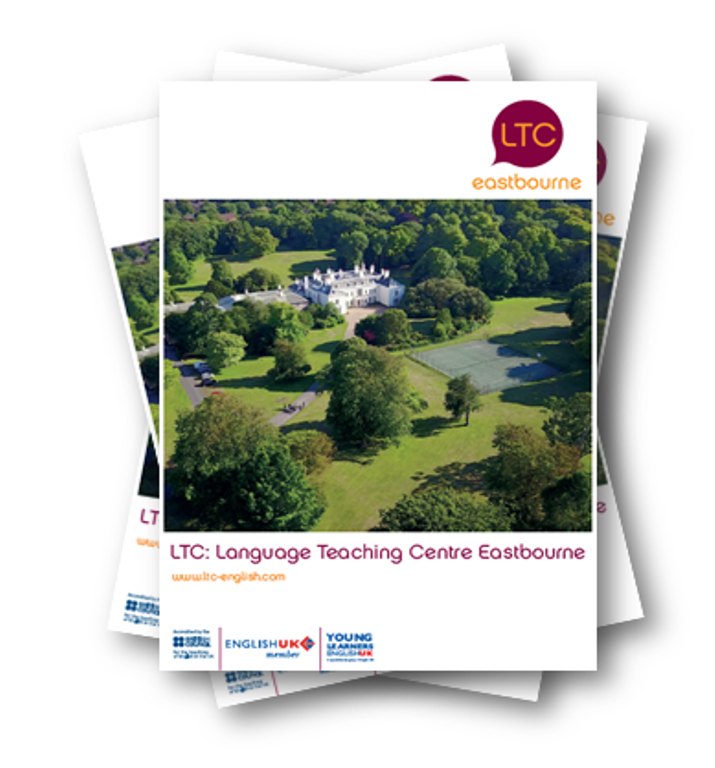 Click on the images below to get an insight of our school and the town of Eastbourne and also listen to what our students have to say about their experience at LTC.